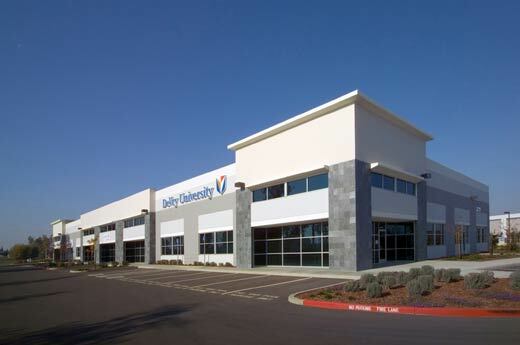 One of the largest accredited universities to offer graduate and undergraduate programs, DeVry University tasked Alston Construction with the build-out of their Elk Grove, California university building. 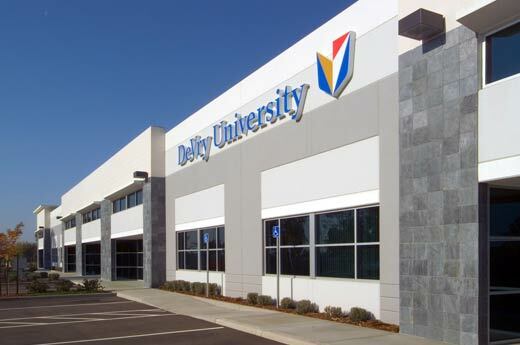 The facility had to house the technical equipment for DeVry’s trade and technology-based curriculum. 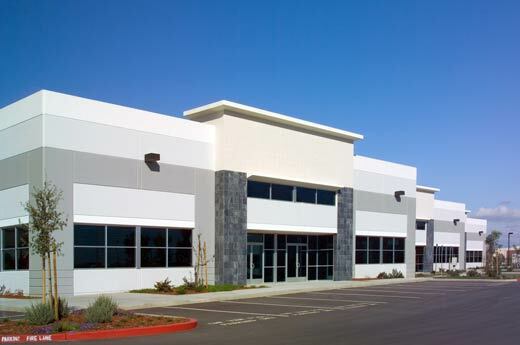 The 25,000-square-foot project features 26 offices and 16 classrooms. It also has an electrical and communications lab, as well as science and lecture lab rooms. 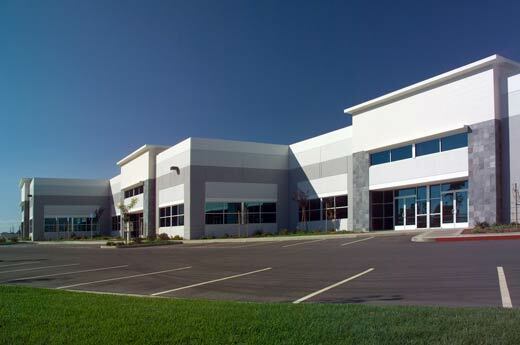 Working efficiently, Alston Construction completed the project early and on-budget, allowing students to more quickly begin their advanced training.